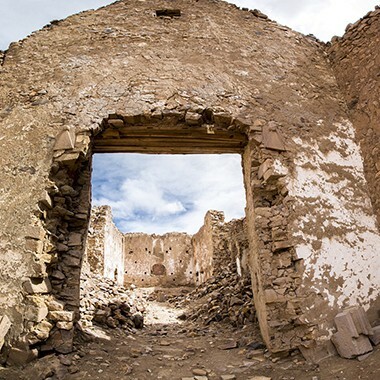 The once bubbling towns of San Antonio de Lipez and San Cristobal de Lipez are flooded in history and captivating stories. 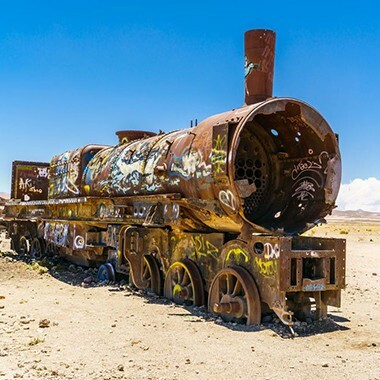 Explore the old, rusting train carriages that have lay on the outskirts of the deserted town of Uyuni since the collapse of the mining industry in the 1940s. 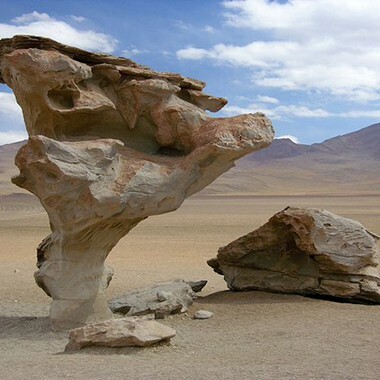 Named after its appearance, the Arbol de Piedra (‘Stone Tree’) is 5 metres tall and has been formed by the work of wind erosion over millions of years. 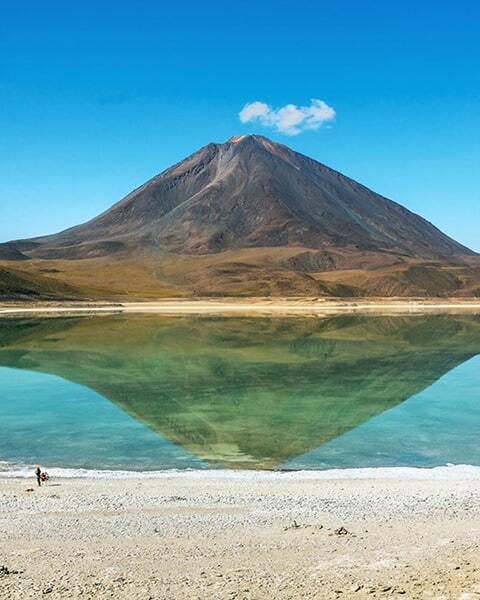 The striking white color of the lake is caused by the extensive amount of minerals suspended in it. 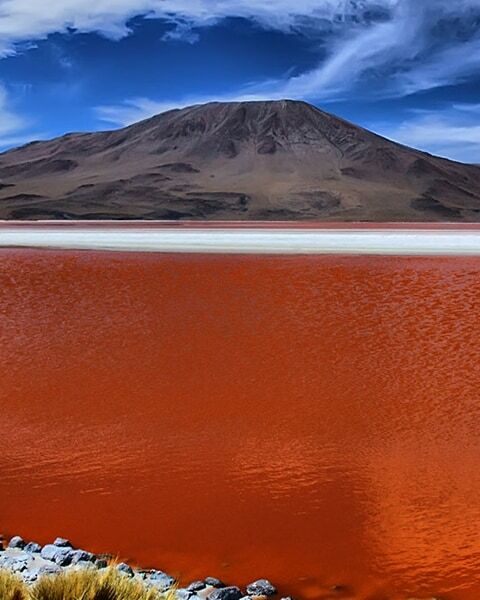 The jaw-dropping lake has been placed alongside the salt flats as ‘Bolivia’s most incredible natural wonder’. 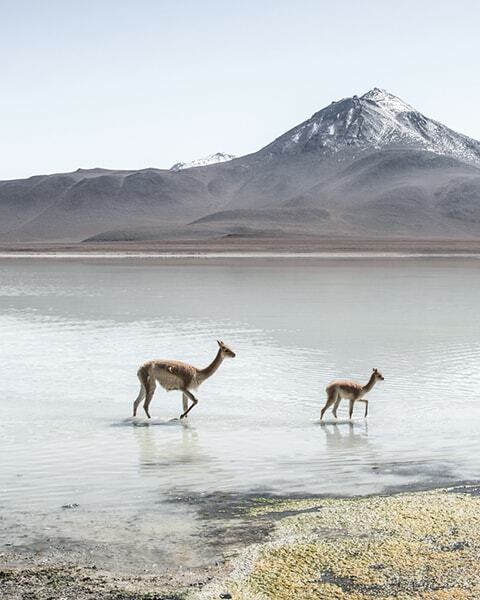 The lake is made all the more spectaular by the stunning backdrop of the volcano Licancabur. My full-day trip to the Uyuni Salt Flats couldn’t have been better! My pictures were unbelievable. This place looks like something from another planet! Salar de Uyuni is the most incredible place I’ve ever been to. Thanks to the bizarre landscape I was able to capture so many jaw-dropping photos. 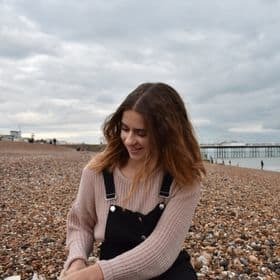 I used FindLocalTrips.com to compare tours available in Uyuni. 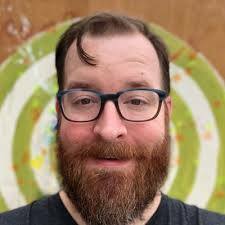 I ended up going with the 4-day option and I’m glad I did. It was the highlight of my whole Bolivia trip!